Like most authors, Mark Twain wrote from personal experience, but, unlike many authors, he left behind a wealth of autobiographical material recording those personal experiences. 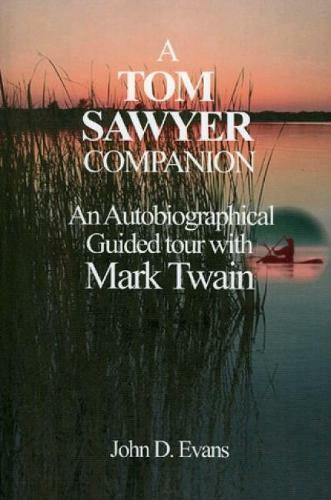 His autobiography, letters, speeches, and notebooks contain many references to events similar to those presented in Tom Sawyer. This book, in some measure, satisfies those whose curiosity is piqued by that simple admission by Twain. Evans edits and juxtaposes excerpts from The Adventures of Tom Sawyer with excerpts from Twain's personal writings. Evans presents forty-six episodes, in order of occurrence, from Tom Sawyer; he adds editorial commentary only in order to clarify links between plot synopsis and autobiographical material. The result is an overview of Twain's childhood with a focus on the events that shaped his life and art.